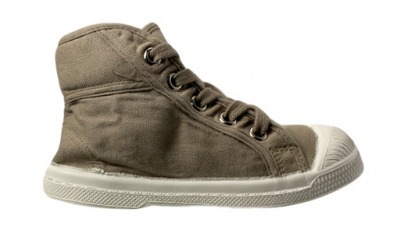 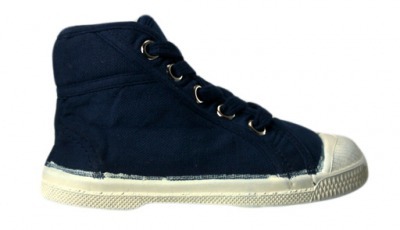 The Mary Jane sneaker from Bensimon will fit in perfectly with your casual, laid-back look. 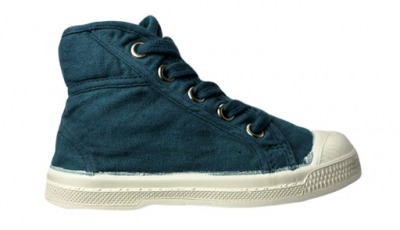 The canvas cutie has an easy snap strap for a quick fit, and cutouts on the side add a new twist to the classic silhouette. 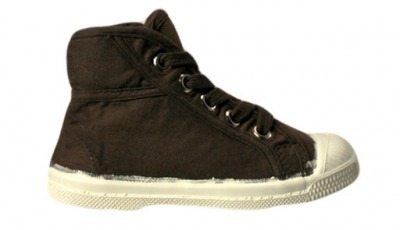 Its sturdy rubber sole and toe cap offer protection to meet the needs of an active lifestyle.